The film is included in our program to illustrate the work our star Snitz Edwards. "The Prisoner of Zenda" is a drama, adventure, romance and a swashbuckler. On the eve of his coronation the king of Ruritania is drugged by his evil conspiring half-brother, who wishes the throne for himself. By a trick of circumstance at this time a king's cousin is on a visit from England. This distant relative happens to look very much like the incapacitated king, and is called upon to fill in for him during the ceremony. Now the evil brother has a problem: he has to eliminate not one, but two rivals for the throne. The love woes of two good-looking women, the intrigues and the sword fights provide abundant drama and entertainment. 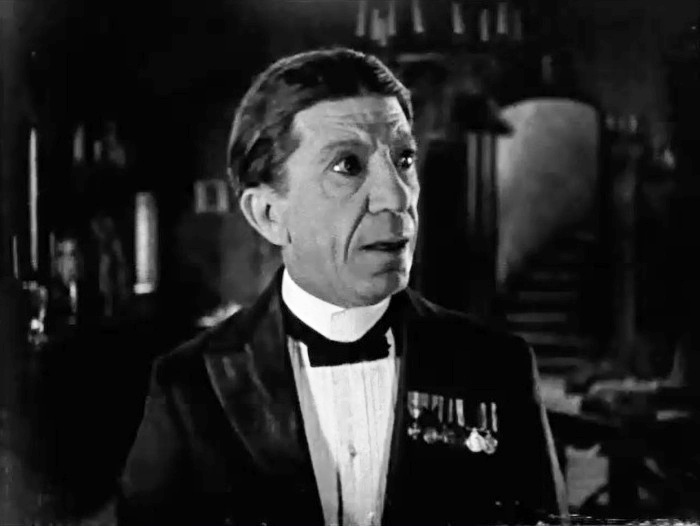 Lewis Stone plays two roles in the film - the king and the visiting cousin. 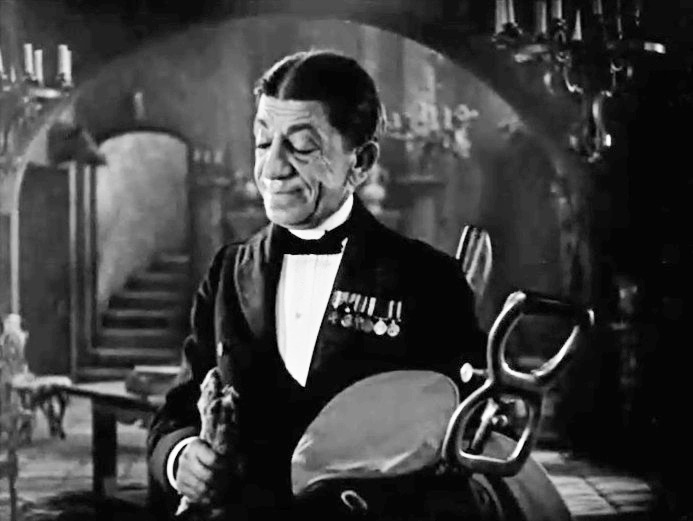 Snitz Edwards plays Josef the butler, who gives his life protecting his beloved king. 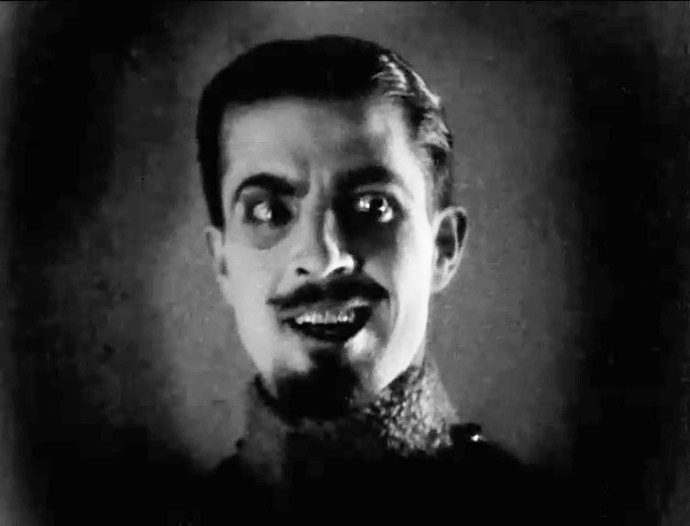 Stuart Holmes is the evil scheming brother of the king in "The Prisoner of Zenda" (1922). Ramon Novarro is one of the henchmen of the king's brother in "The Prisoner of Zenda" (1922). 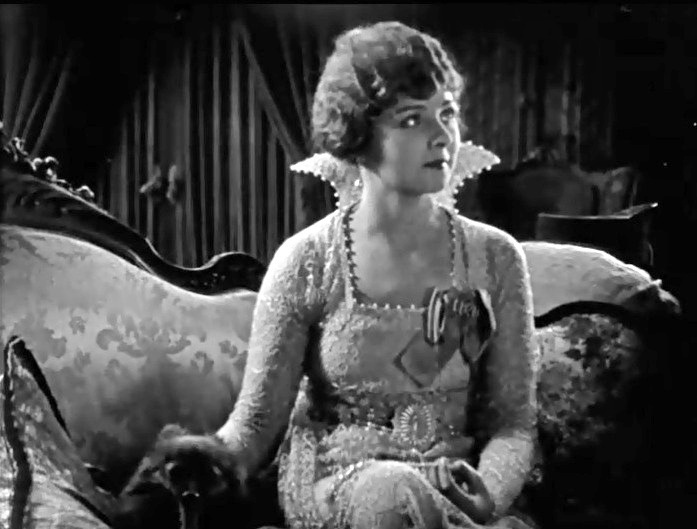 Alice Terry is a princess and would-be queen in "The Prisoner of Zenda" (1922). 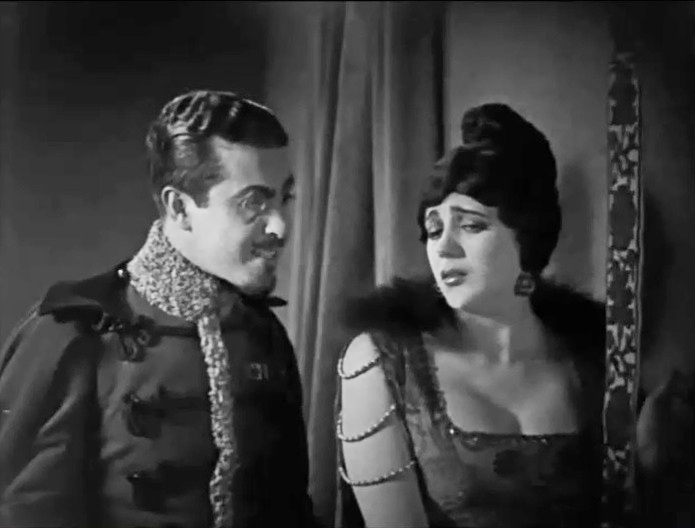 Lewis Stone talks to Barbara La Marr in "The Prisoner of Zenda" (1922). 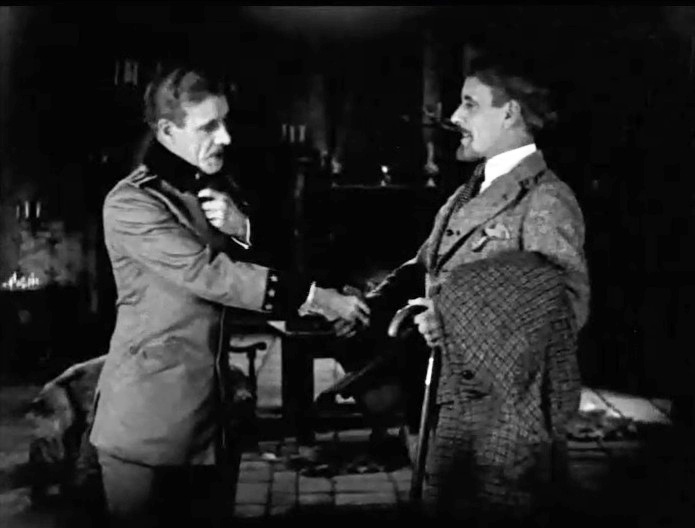 Malcolm McGregor and Robert Edeson notice the likeness of the visitor to the king in "The Prisoner of Zenda" (1922). 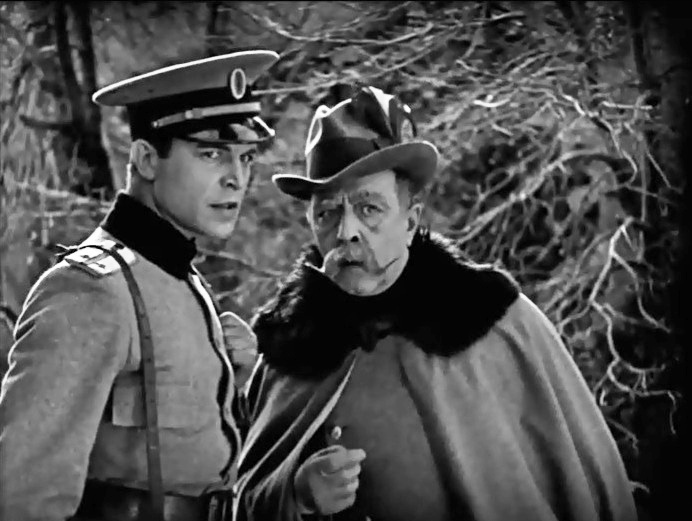 Snitz Edwards helps the king unload after a hunt in "The Prisoner of Zenda" (1922). 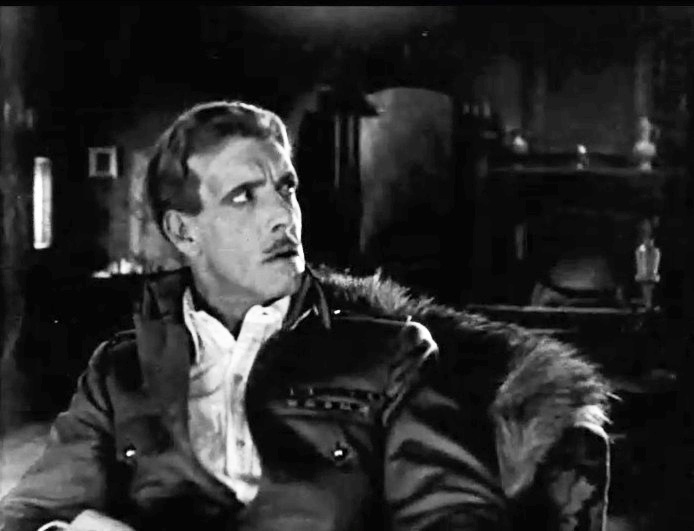 The visiting cousin (Lewis Stone) is surprised to see the king's likeness to himself in "The Prisoner of Zenda" (1922). 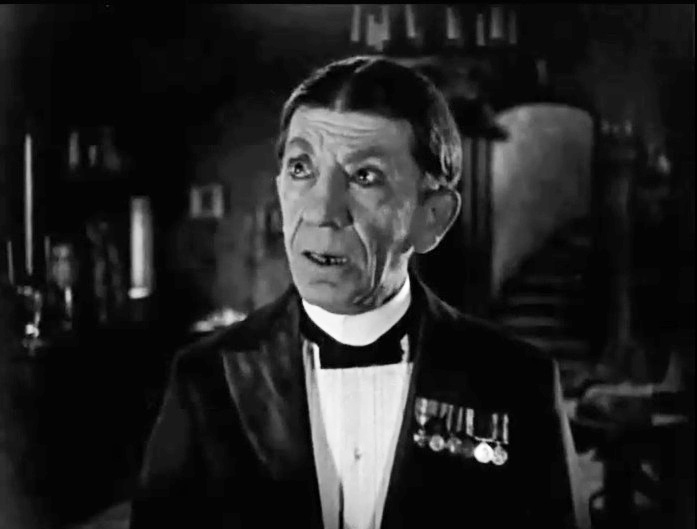 The king (Lewis Stone) is shocked to see the visiting cousin's likeness to himself in "The Prisoner of Zenda" (1922). The king shakes hands with the visiting cousin. 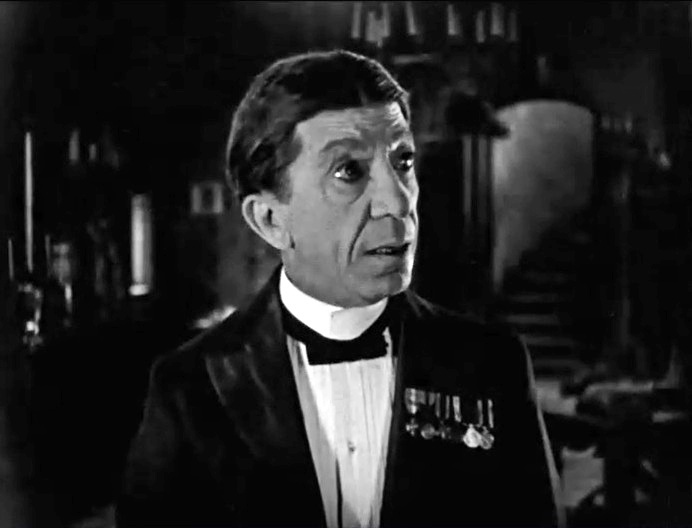 Lewis Stone in his two roles in "The Prisoner of Zenda" (1922). 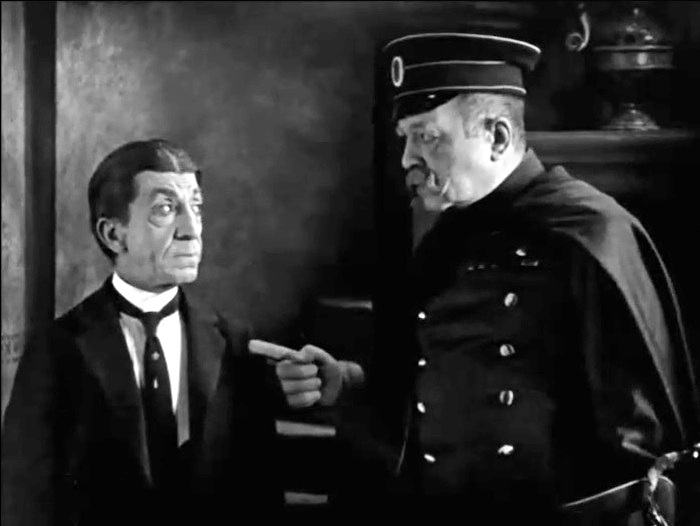 Snitz Edwards is amazed to see the visiting cousin's likeness to the king in "The Prisoner of Zenda" (1922). 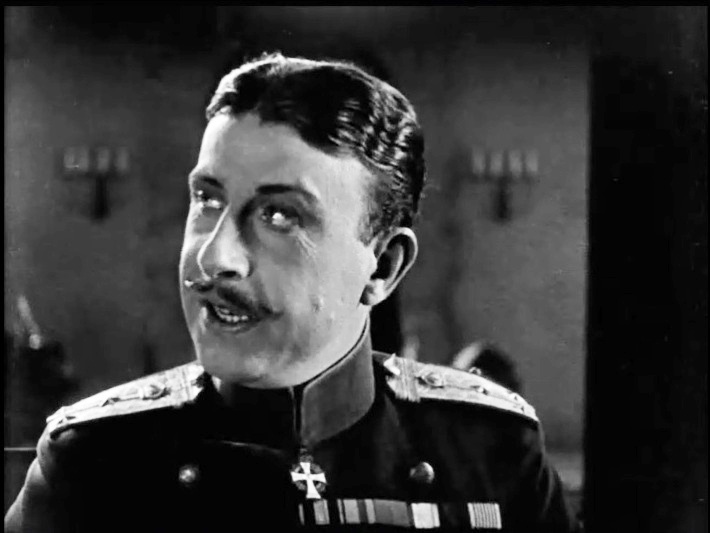 Snitz Edwards has a hard time believing his eyes in "The Prisoner of Zenda" (1922). 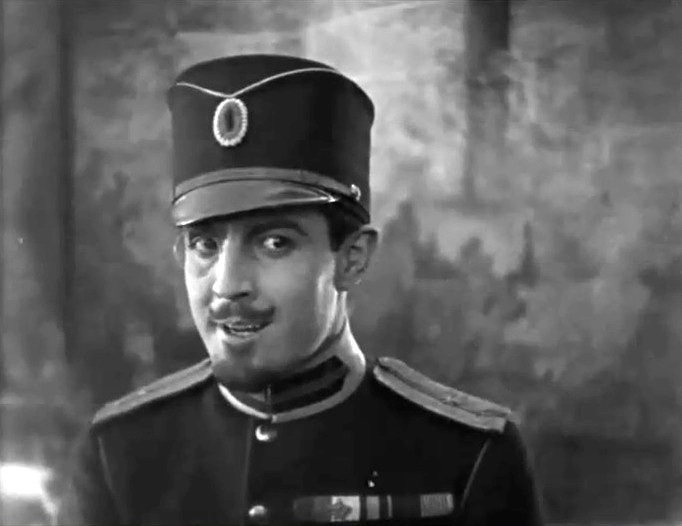 Snitz Edwards looks back at the king to make sure he is not hallucinating in "The Prisoner of Zenda" (1922). Stuart Holmes and Barbara La Marr share a romantic scene in "The Prisoner of Zenda" (1922). 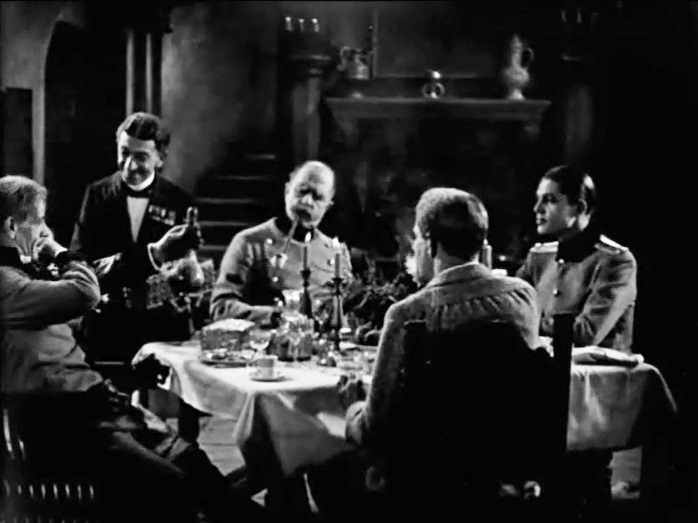 Snitz Edwards wants to help Lewis Stone hold the candle in "The Prisoner of Zenda" (1922). 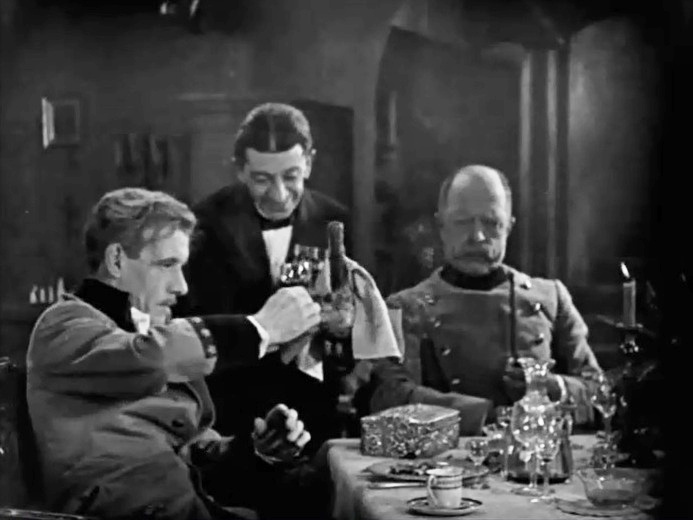 Snitz Edwards helps Lewis Stone to hold the candle in "The Prisoner of Zenda" (1922). 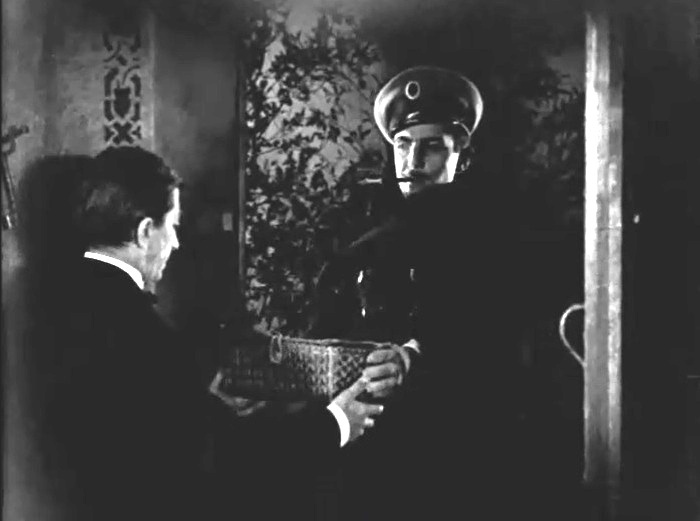 Snitz Edwards receives a gift for the king from his brother delivered by Ramon Novarro in "The Prisoner of Zenda" (1922). 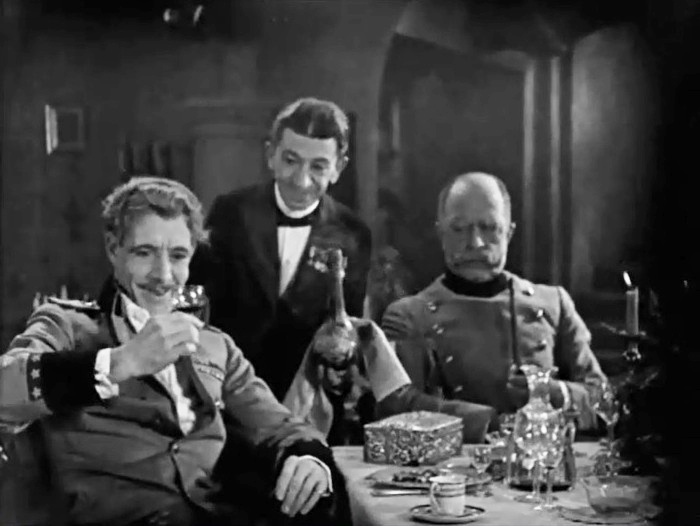 Snitz Edwards brings the wine to Lewis Stone in "The Prisoner of Zenda" (1922). 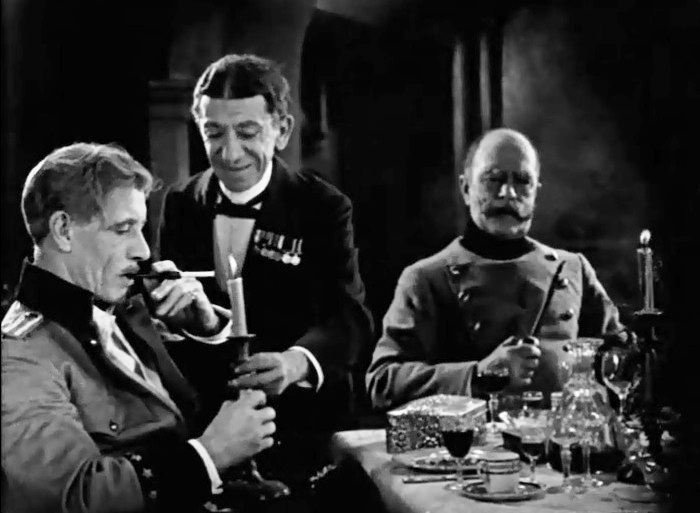 Snitz Edwards pours wine for Lewis Stone in "The Prisoner of Zenda" (1922). 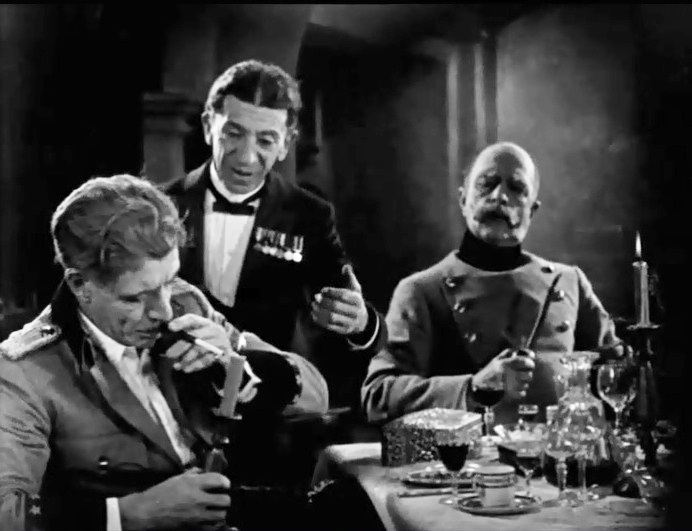 Snitz Edwards looks on as Lewis Stone tastes the wine with delight in "The Prisoner of Zenda" (1922). 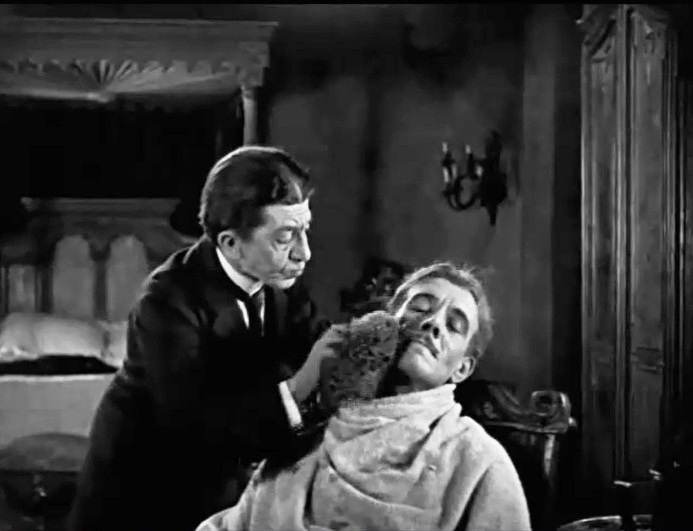 Snitz Edwards helps Lewis Stone look like the king in "The Prisoner of Zenda" (1922). 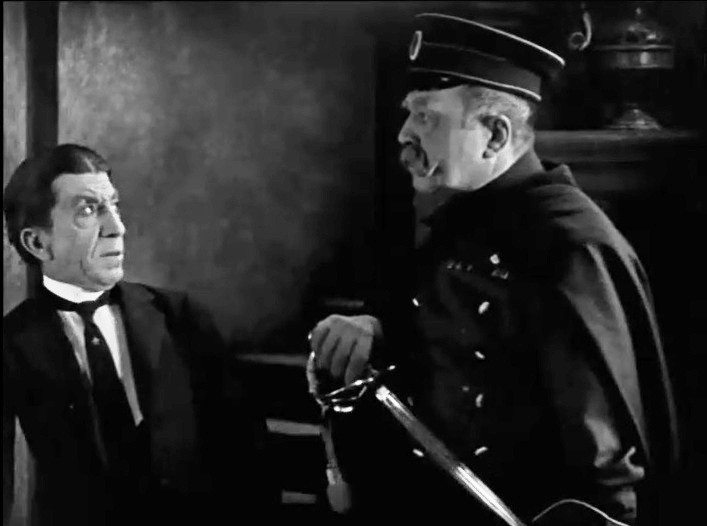 Snitz Edwards is told by Robert Edeson to guard the king in "The Prisoner of Zenda" (1922). 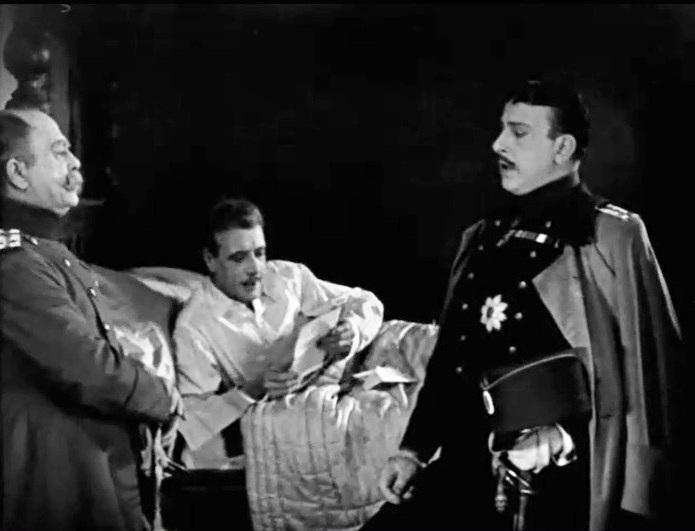 Snitz Edwards is warned by Robert Edeson to guard the king with his life in "The Prisoner of Zenda" (1922). 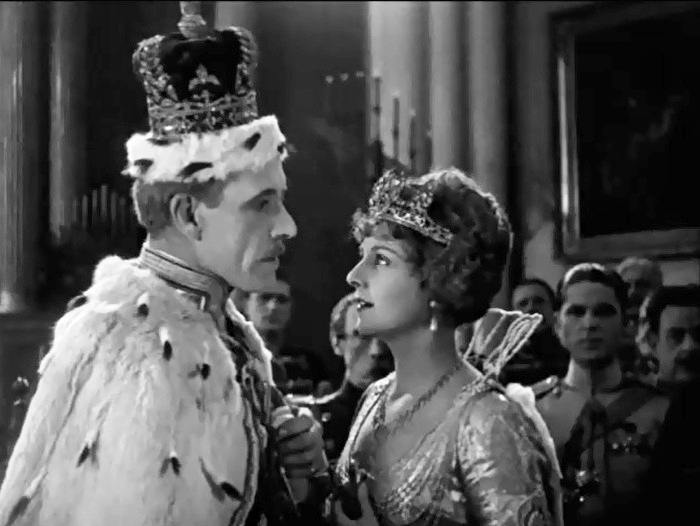 Lewis Stone, filling in for the king, meets Alice Terry in "The Prisoner of Zenda" (1922). 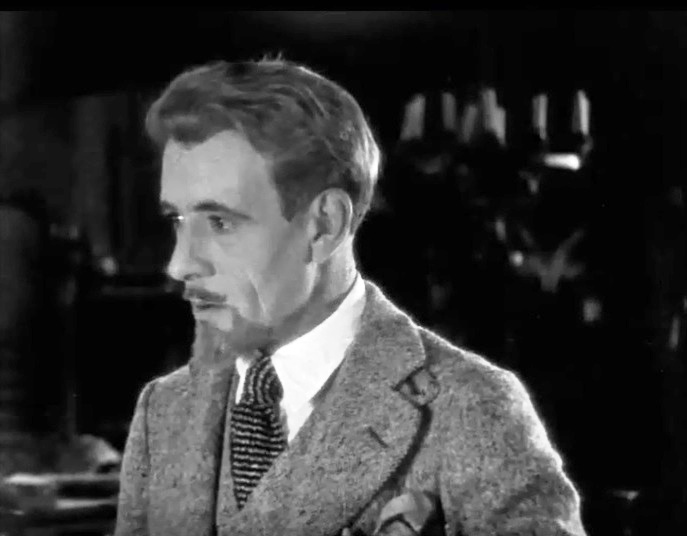 Robert Edeson looks on as Lewis Stone reads Stuart Holmes's note in "The Prisoner of Zenda" (1922). Ramon Novarro plants another intrigue that will ultimately lead to his demise in "The Prisoner of Zenda" (1922). 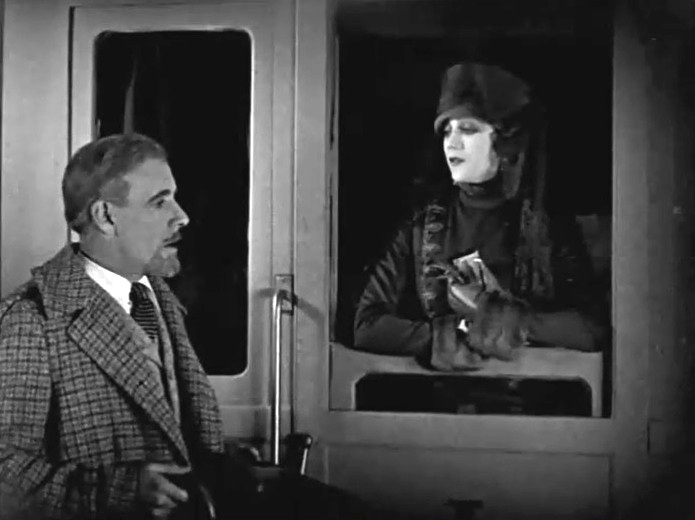 Barbara La Marr asks Malcolm McGregor for help in "The Prisoner of Zenda" (1922). Barbara La Marr receives some unwanted courtship from Ramon Novarro in "The Prisoner of Zenda" (1922). 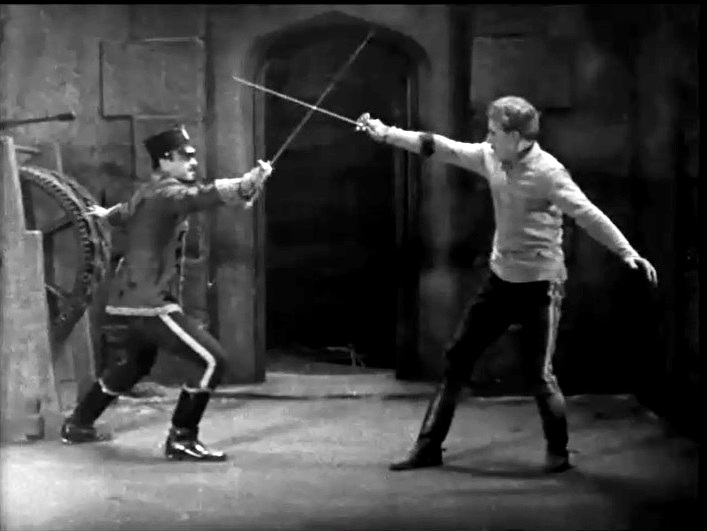 Ramon Novarro and Lewis Stone cross swords in "The Prisoner of Zenda" (1922). Lewis Stone and Alice Terry bid farewell in "The Prisoner of Zenda" (1922).